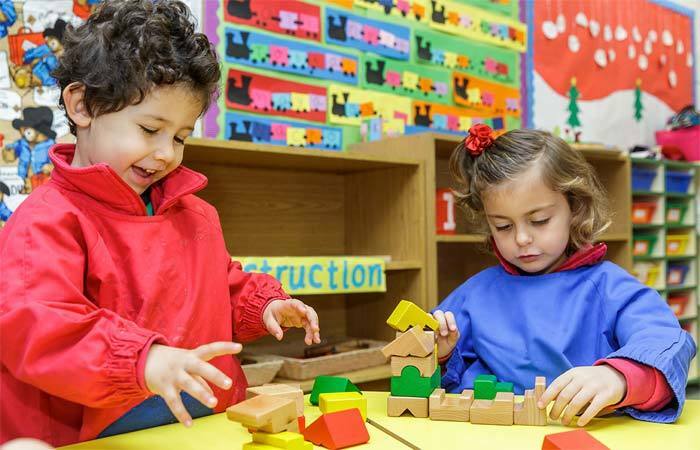 The English Montessori School is a private co-ed school in Aravaca. 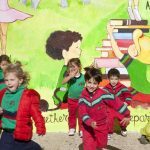 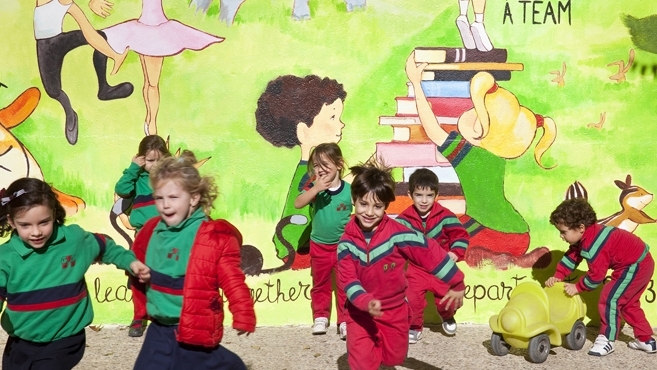 The school is recognised by both the Spanish Ministry of Education and Culture as a foreign British centre and by Great Britain as a British School in Spain which caters to the need of children from ages 3 to 18 in Madrid. 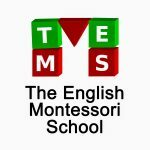 TEMS combines the English education system with the Montessori beliefs that each child is unique. 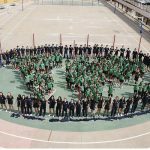 Each year, TEMS ranks as one of the schools with the best marks for selectividad-the entrance exams to universities, thanks to its educational project which teaches beyond both British and English standards. 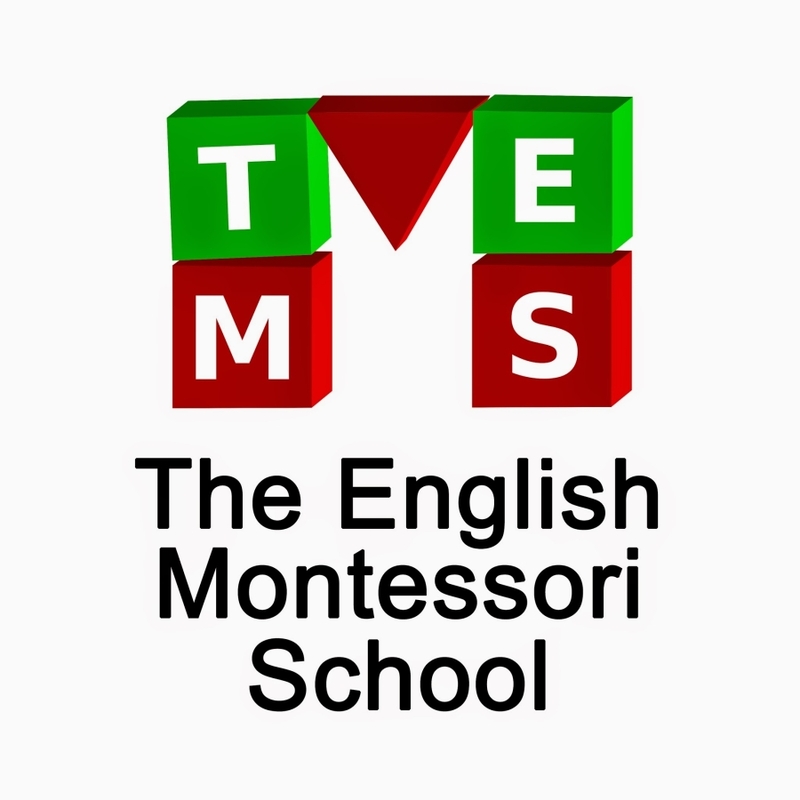 Along with its outstanding academic record, The English Montessori School also offers a guidance department complete with a full-time psychologist to help with any educational problems the students might have, evaluating and – if necessary – diagnosing any disabilities or problems students may have. 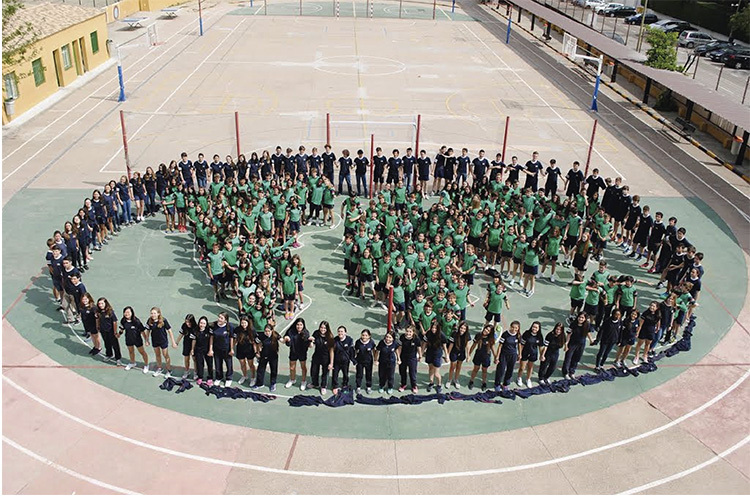 She is also responsible for helping students in the secondary school decide their best career paths.